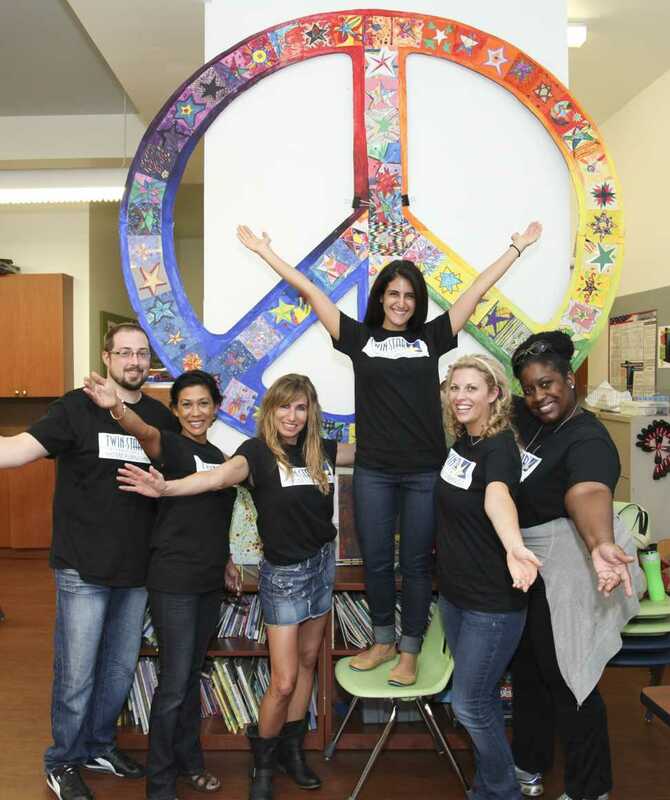 left to right: Nick Walker; Donna Jagru; Denise Kantrowitz; Alana Klein; Jade Fink; and Nekay Firmani. 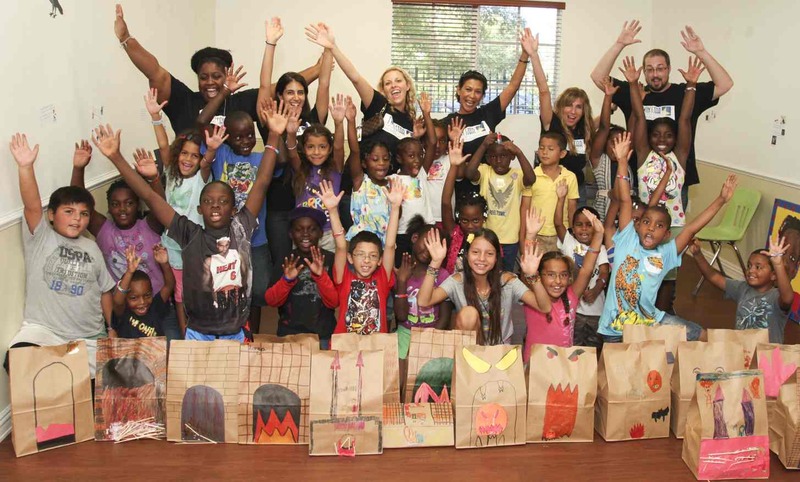 DELRAY BEACH, FL – Twin-Star International Inc is well known for its long list of familiar brands, but the Florida-based company has also made a mark through volunteer efforts in the local community. The company’s first event with children recently took place at the Milagro Center in Delray Beach, Fla.
Twin-Star partnered with the Delray Beach Fire Department to visit children at the Center and teach them about fire safety. Volunteers participated in a craft activity with the kids, helping them to color and build their own fireplace made out of brown paper bags. In addition, Twin-Star created a fire safety coloring contest in which the kids colored a fireplace to try to win a $50 AMEX gift card. On the left side of the coloring sheet, volunteers provided kids with fire safety tips. The commitment to volunteering takes the form of official company policy at Twinstar with company officials providing eligible full-time employees the opportunity to take company time to perform volunteer service for a Twinstar Sponsored Charity. This policy is intended to encourage organized department or group volunteer activities.